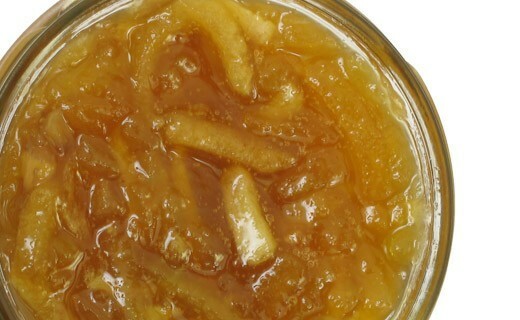 We knew apple compote, but what a surprise to find an apple jam, and it is a real success! This design by Christine Ferber is soft and full of flavour made with fruit from beraweka. The beraweka is a traditional cake which is cooked during the holidays in Alsace and Germany, made from figs, apricot, hazelnut and raisin. A real delight spread on a slice of toasted brioche or on a hot pancake. Apples, figs, dried fruits, grapes, pears, apricots, sugar, apple pectin, lemon juice. . 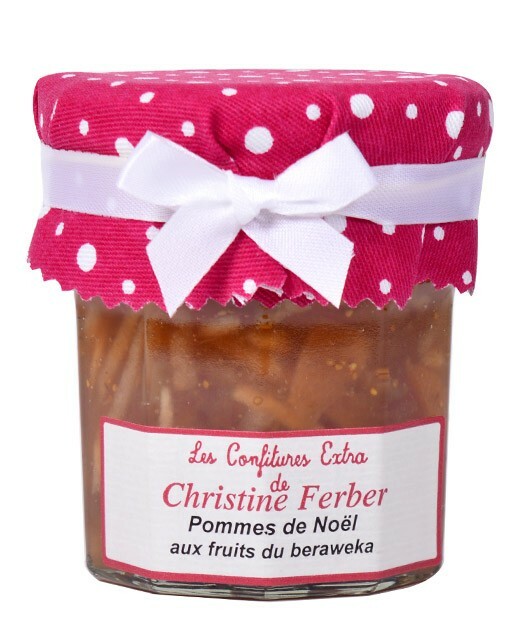 This Christine Ferber jam will be a nice accompaniment to toasts for breakfast and snacks, toasts or brioches tea, desserts such as pancakes, French toast, waffles or frozen desserts.